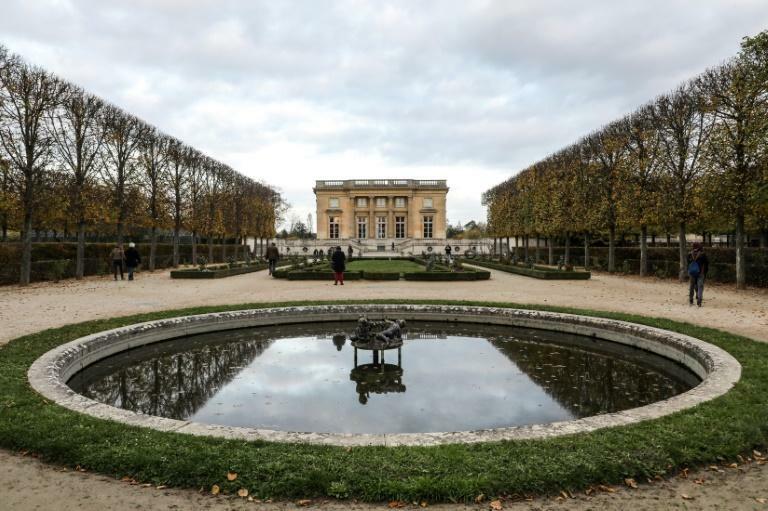 French carmaker Renault said Thursday that it would inform prosecutors about a transaction it uncovered involving its former boss Carlos Ghosn and the Palace of Versailles, where the auto executive held an extravagant wedding in 2016. 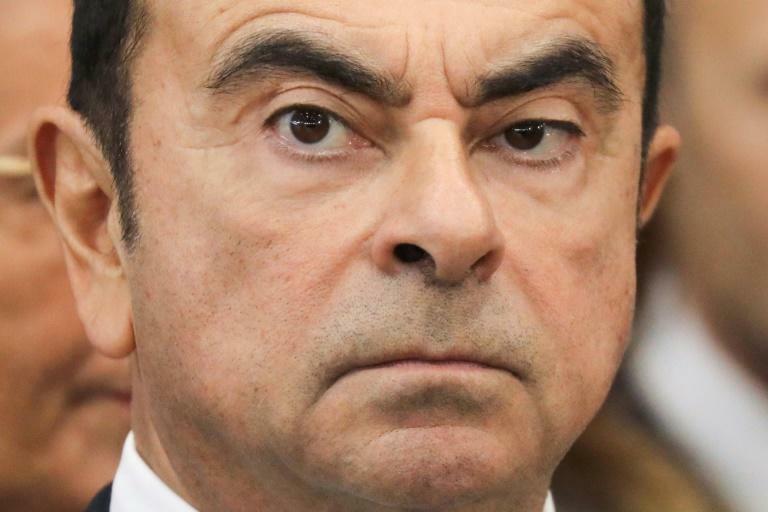 Ghosn's lawyer Jean-Yves Le Borgne said that the former Renault CEO "paid all the expenses related to his wedding," and that "only the hall was made available for his use without being billed". "Renault did not spend anything," he said in a statement, adding that Ghosn "did not know that the use of the hall would be accredited to Renault's usage rights". French Finance Minister Bruno Le Maire on Thursday pledged "total transparency" in the review of Ghosn's time as head of Renault, in which the French state owns a 15 percent stake. "The audit at Renault has begun and is starting to show results," he said at business fair in Paris.